When it comes to retail outlets, a professional looking shop front is not only vital for first impressions and to showcase the merchandise that lies inside, but also robust enough to cope with the wear and tear of busy commercial environments. 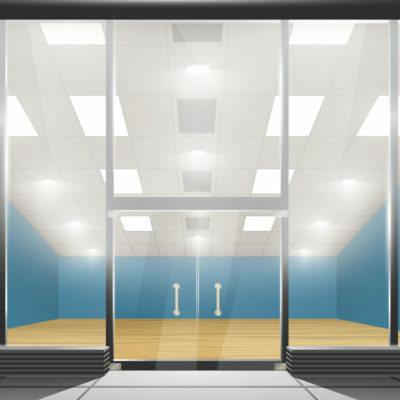 GP Safety Glass & Aluminium specialises in glass installations and repairs for shop fronts and commercial buildings, including aluminium frames, fixed glass panes, sliding doors, folding doors and more. Countless years of experience and a highly skilled team have enabled us to be ahead of our clients’ expectations to add value to building projects. Only top-quality materials and fittings are used and we guarantee all our workmanship to provide you peace of mind in a job well done. 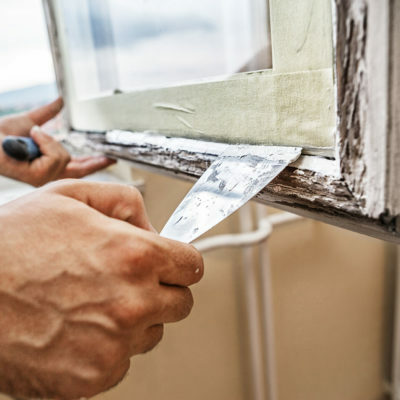 Cracked or damaged glass can be a potential hazard, not to mention unsightly. Whether at home or at the workplace, it’s important to get broken glass repaired as quickly as possible by professional glass installers. GP Safety Glass & Aluminium specialises in glass window repairs and replacements in Gauteng and surrounding areas. Why choose our glass window repair and replacement services? In recent years, aluminium has become the modern choice for architects designing window frames in new homes and offices. 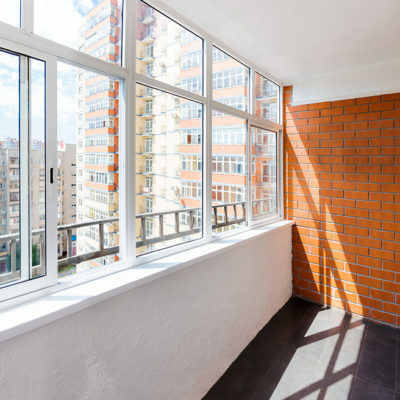 Whether you’re looking to install aluminium window frames for your building project or replace existing window frames with aluminium window frames, GP Safety Glass & Aluminium offers a professional and reliable supply and installation service. Why choose aluminium door and window frames from GP Safety Glass & Aluminium? Glass mirrors can create a unique focal point for interior design projects or even to improve home décor.  GP Safety Glass & Aluminium provides custom cut mirrors and mirror glass replacement services for bathroom mirrors, hallway mirrors, abstract mirrors, framed or frameless mirrors, and more in a variety of shapes, sizes, edges and finishes. We use only the highest-quality glass mirror sheets to fabricate custom mirrors to specification, and we pride ourselves on a team that is trained and certified to properly handle, install and inspect all types of glass. Our professional glasscutters can cut mirrors to almost any shape you can think of, including rectangle mirrors, oval mirrors, round mirrors, square mirrors, octagon mirrors, octagon square mirrors, and arch top mirrors in both polished edges and bevelled edges. Glass table tops provide a unique design feature for your dining table, coffee table, server or even shelves. 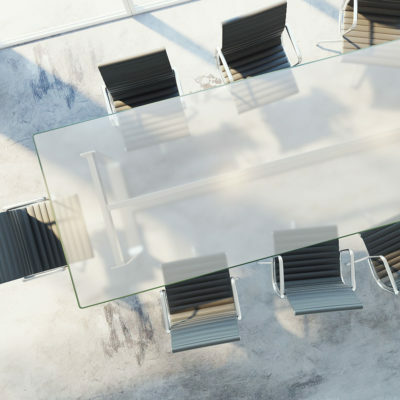 Whether you have a design in mind or need a replacement for your glass table top, GP Safety Glass & Aluminium specialises in the manufacture and supply of custom designed glass table tops in a variety of shapes and sizes to match your requirements. We offer high quality, durable glass in a variety of thicknesses, finishes and edge shapes which can be custom-cut for large and uniquely-shaped table tops as well as for outlets, cords, or other business-related needs.